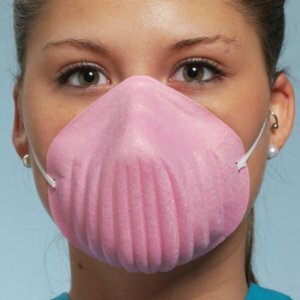 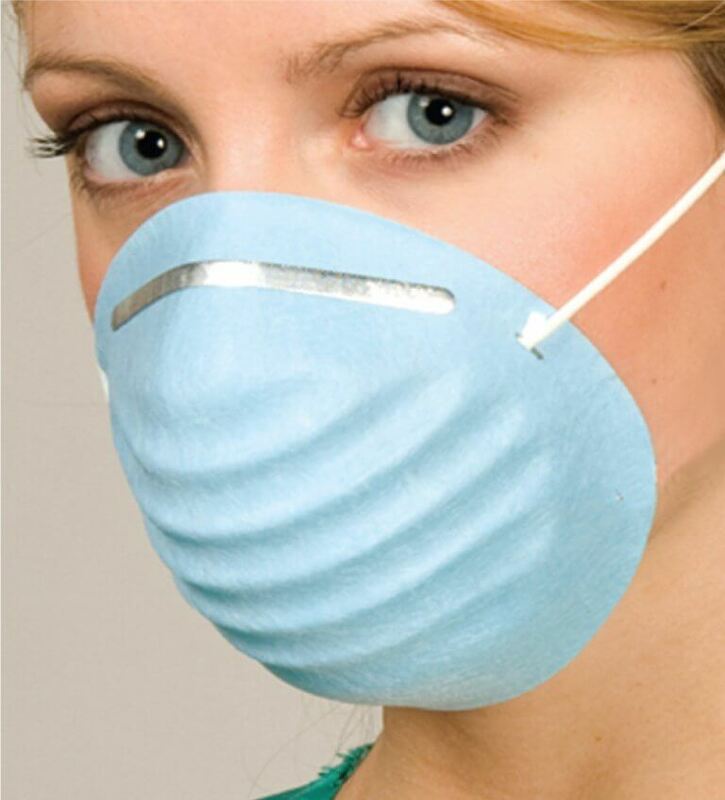 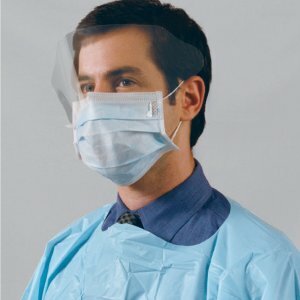 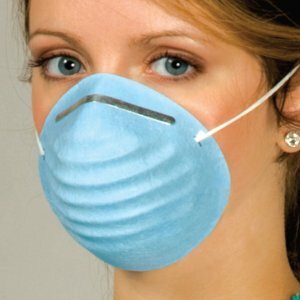 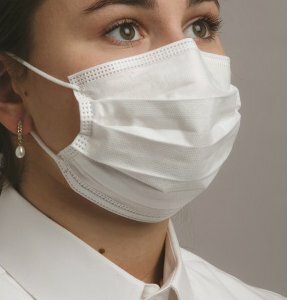 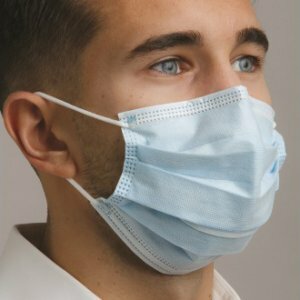 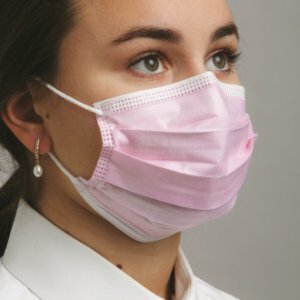 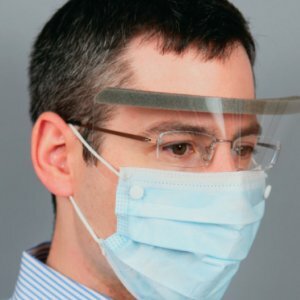 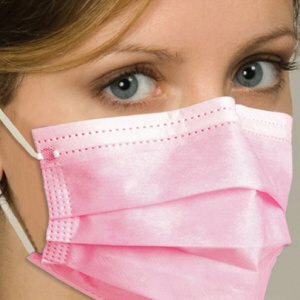 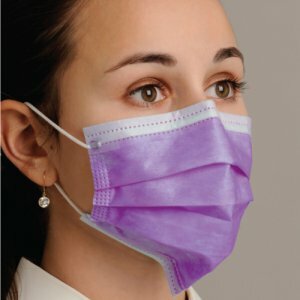 These comfortable molded masks are the easiest to breathe through. 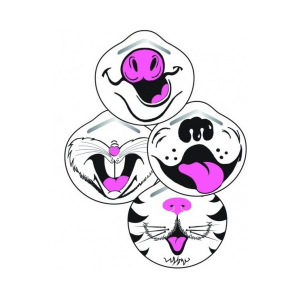 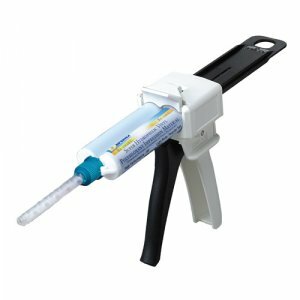 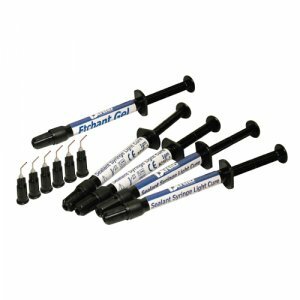 Generally used for examinations and any non-splatter, dustless, or fluidless procedures. 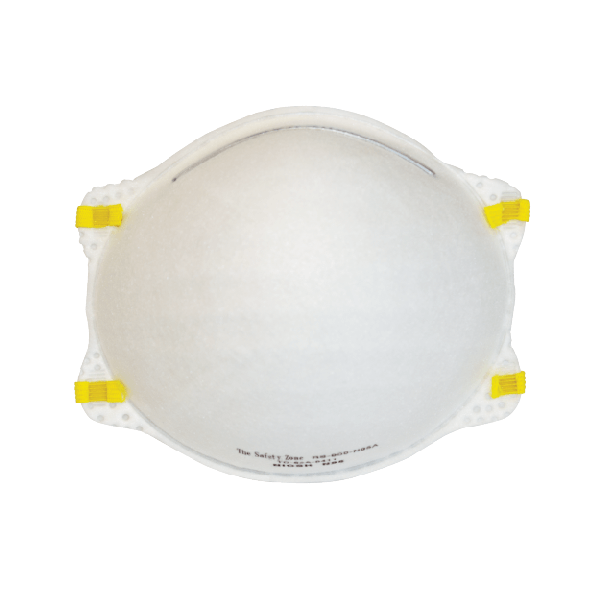 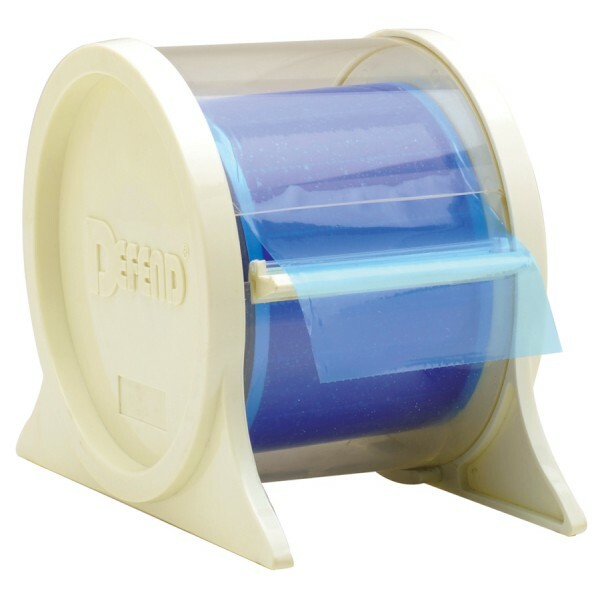 Offers superior protection and a BFE/PFE of greater than 99%.